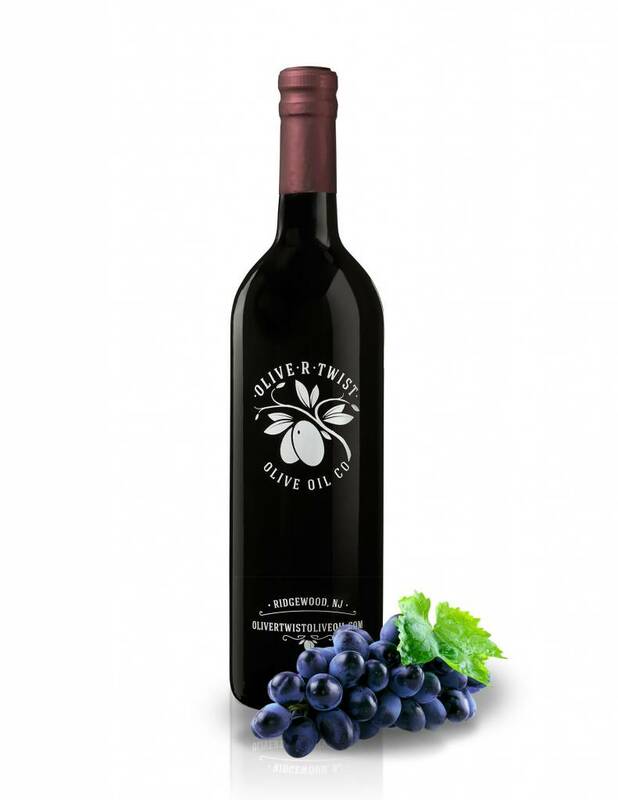 This Balsamic Vinegar is produced from organically grown grapes. No artificial or chemical fertilizers are used in their production. It is produced in the Modena District in central Italy and has a wonderful mellow, sweet and sour essence with a delicately balanced, fruity and full-flavored finish.